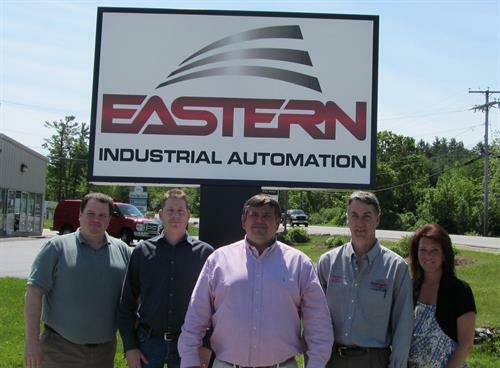 Eastern Industrial Automation offers more than just tier-one branded products, superb services and a stellar staff. We offer a can-do, will-do mindset. From our beginnings in 1963, when founder Richard Gorsey began personally delivering mechanical components to textile mills throughout New England, our can-do mindset has focused on saving our customers time and money. Many years later, Richard Gorsey and his son-in-law, Geoff Filker, oversee Eastern Industrial Automation, formerly known as Eastern Bearings, Inc. Today, we represent more than 1,000 leading global manufacturers and supply more than 1,000,000 specific products to our customers worldwide - with the same detailed attention to service as when we began.